Paying whatever you want will net you copies of Guacamelee! 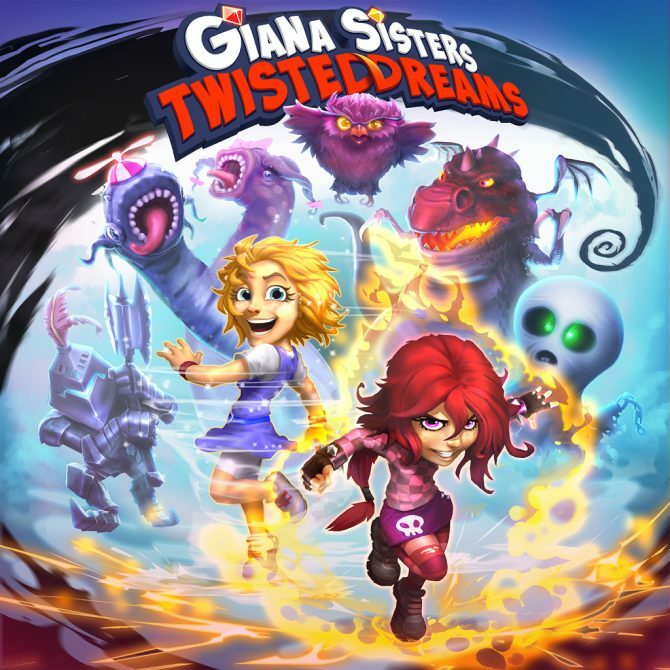 Gold Edition, Dust: An Elysian Tail, The Swapper and Giana Sisters: Twisted Dreams. 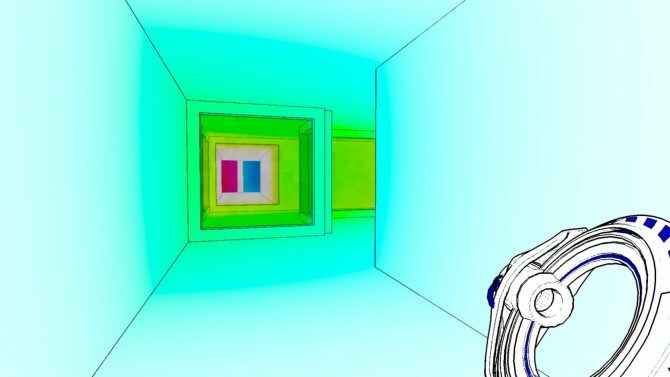 Paying more than the average (Which currently sits at $4.30) will also get you access to Antichamber and Monaco. In addition, each game you buy will also come with a copy of its soundtrack. 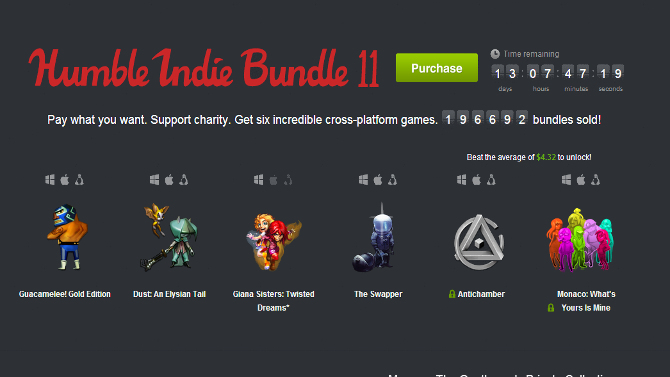 Humble Indie Bundle 11 will run for the next two weeks, with more games confirmed to be added over this period.